Senior Accountant - NOW Hiring! Ilera Healthcare, LLC is a Pennsylvania based company with a state permit awarded to cultivate, process, and dispense premium marijuana medicine to the medical marijuana patients of Pennsylvania in a compassionate and safe manner. Ilera is creating an enduring, world-class company capable of operating under the standards of a highly-regulated pharmaceutical business. Operating under such standards will lead to medical advancements and will shape the future of medical marijuana-based therapies in the Commonwealth of Pennsylvania. Position Description: We are looking for an experienced Accountant to provide general accounting support, including managing invoices, purchase orders, payroll and credit card receipts in line with Ilera’s standard operating procedures. •Manage accounts payable and/or accounts receivable transactions in line with Ilera procedures. •Monthly credit card transactions and allocations. •Identify and assist with business process enhancements. •Document policies, procedures and workflow for assigned areas of responsibility. •Thorough knowledge of basic accounting procedures. •Must have a solid working understanding of Accounts Payable and Receivables full cycle. •Accuracy and attention to detail. •Must be a self-starter and forward looking. •Prioritize and complete tasks with competing deadlines. •Professional written and verbal communication with multiple levels and departments. •BS degree in Accounting strongly preferred. *** Background Check Requirement *** As a condition of employment, a complete background investigation will be conducted based on the rules of Pennsylvania. The state investigative process includes a state and federal background check. Individuals that have been convicted of a criminal offense related to the sale or possession of illegal drugs, narcotics or controlled substances may not hold a position with Ilera. 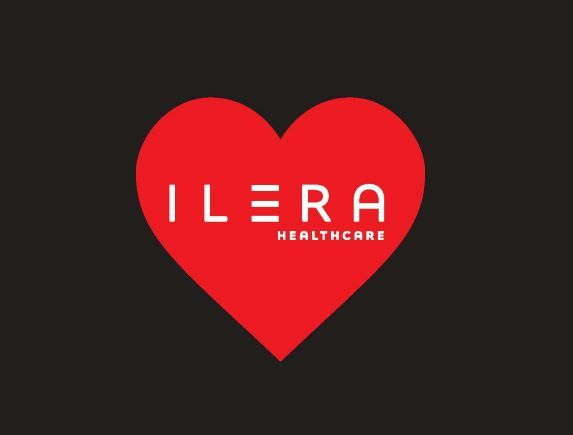 EEO Statement At Ilera Healthcare, employees and applicants are evaluated based on their qualifications, skills, and ability to perform the duties and responsibilities of the position. Ilera is committed to assuring equal employment opportunities to all employees and applicants. Ilera is an equal opportunity employer. In accordance with applicable law, we prohibit discrimination based on race, color, religion, creed, gender, pregnancy or related medical conditions, age, national origin or ancestry, physical or mental disability, genetic information, sexual orientation, to include gay, lesbian, bisexual, transgender and gender identity, or any other consideration protected by federal, state or local laws. Our commitment to equal opportunity employment applies to all persons involved in our operations and prohibits unlawful discrimination by any employee, including supervisors and coworkers. Disclaimer This job description is not an employment agreement or contract. Management has the exclusive right to alter this job description at any time without notice. The list of job responsibilities, skills, duties, requirements, and the like is not exhaustive, rather it is illustrative of the current essential functions required for the position. Website Design by Brand Joint. The statements on this website have not been evaluated by the Food and Drug Administration. Products are not intended to diagnose, treat, cure or prevent any disease.